﻿ A105 Forged Roter Shaft, CS A105 Forged Roter Shaft Exporter. 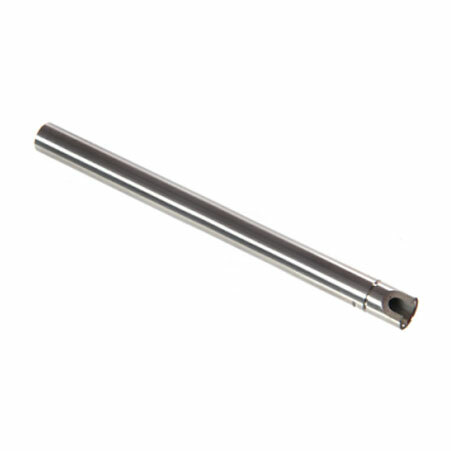 CS Forged Roter Shaft, Carbon Steel Roter Shaft Exporter, A 105 Forged Roter Shaft Manufacturer, CS A105 Roter Shaft Supplier. The combination of the latest technology, stunning quality of raw materials, modern equipment and innovations have allowed Amco metals in bringing out appreciating quality of SA 105 Forged Carbon Steel Roter Shafts. 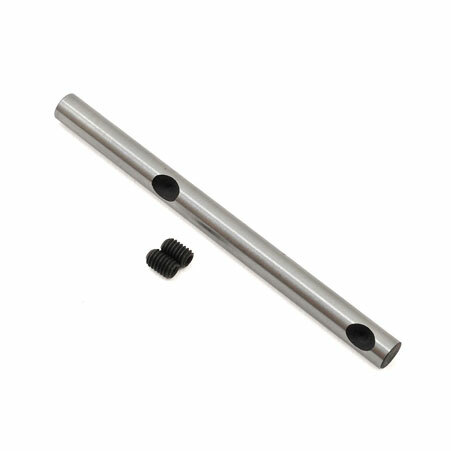 However, always a reliable industry is busy in manufacturing and supplying the stunning quality of item so that all industrialists can satisfy various applications demands with full ease. In the market full range of ASTM A105 forged ring at affordable price is available. •	Resistance to pitting/stress corrosion cracking/corrosion/oxidation. •	Dimensions- The dimensions of the product are ASME, ASTM, ANSI, API, DIN, JIS, EN, BS. •	Thickness- The wall thickness of the forged ring is up to 300MM THK. •	Size- The size of product available is up to 1800 OD. The mill test certification offered to the buyer is in accordance with EN 10204/3.1B. •	Raw material test report. •	Positive material identification test. Just buy those from Amco metals as they are offering the product at reasonable rates. 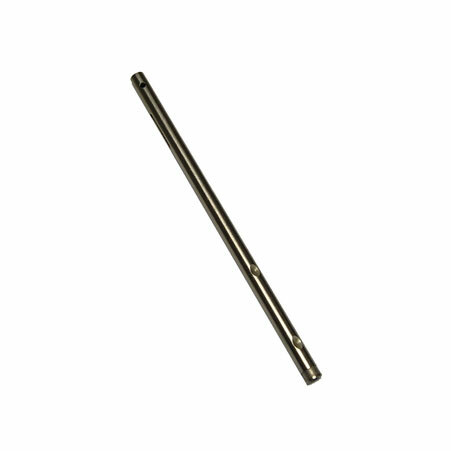 A105 Carbon Steel Forged Roter Shaft, Forged Roter Shaft Manufacturer, ASTM A105 Roter Shaft, Carbon Steel Roter Shaft Supplier. Italy, Kazakhstan, Mongolia, South Africa, Egypt, Sweden, Bolivia, Switzerland, Taiwan, Portugal, Israel, Gambia, Croatia, Philippines, Belarus, Nepal, Sri Lanka, Canada, Hungary, Jordan, United Arab Emirates, Turkey, Chile, Bhutan, Denmark, Spain, United States, Azerbaijan, Slovakia, Pakistan, Greece, Costa Rica, Bulgaria, Mexico, Mexico, Netherlands, Colombia, Finland, Oman, Ireland, Ukraine, Indonesia, Bangladesh, Belgium, Afghanistan, Nigeria, Iran, Kuwait, Thailand, Venezuela, Qatar, Austria, Trinidad & Tobago,Tunisia, Saudi Arabia, Australia, India, France, Poland, Yemen, Algeria, Bahrain, Singapore, Malaysia, Peru, Estonia, Angola, Nigeria, Serbia, Vietnam, Argentina, Gabon, United Kingdom, Iraq, Romania, Hong Kong, New Zealand, Czech Republic, Ghana, Puerto Rico, Chile, Lithuania, Kenya, Ecuador, South Korea, Poland, Libya, Lebanon, Namibia, Zimbabwe, Japan, Macau, Iran, Germany, Tibet, Morocco, China, Norway, Brazil, Russia. Busan, Moscow, Singapore, Vadodara, Milan, Hong Kong, Secunderabad, Al Jubail, Kuala Lumpur, Lagos, Mexico City, Lahore, Thiruvananthapuram, Riyadh, Surat, Chiyoda, Santiago, Geoje-si, Jaipur, Karachi, Bhopal, Calgary, Bangkok, Visakhapatnam, Haryana, Perth, Tehran, Caracas, New Delhi, Chandigarh, Mumbai, Jamshedpur, Cairo, Istanbul, Pimpri-Chinchwad, Jakarta, Aberdeen, Kolkata, Nagpur, Algiers, New York, Kuwait City, Melbourne, Doha, Bengaluru, Montreal, Jeddah, Sharjah, Port-of-Spain, Colombo, Atyrau, Courbevoie, Dubai, Hyderabad, Muscat, Ahvaz, Dallas, Hanoi, Faridabad, Ankara, La Victoria, Howrah, Baroda, Bogota, Dammam, Ahmedabad, Kanpur, Manama, Vung Tau, Granada, Brisbane, Sydney, Gimhae-si, Gurgaon, Ludhiana, Ernakulam, Los Angeles, Edmonton, Ulsan, Ranchi, Seoul, Al Khobar, Toronto, Rio de Janeiro, Chennai, London, Noida, Nashik, Pune, Petaling Jaya, Ho Chi Minh City, Abu Dhabi, Madrid, Rajkot, Indore, Navi Mumbai, Coimbatore, Thane, Houston.